Welcome to your local Spokane hardwood flooring company! The simple addition of hardwood floors can make your home feel brand new. Discover the many services Acme Hardwood Flooring has to offer. 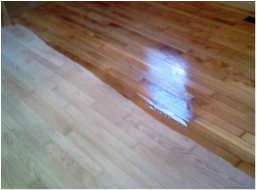 At Acme Hardwood Flooring, we take great pride in taking care of our customers and do our utmost to guarantee homeowner satisfaction.